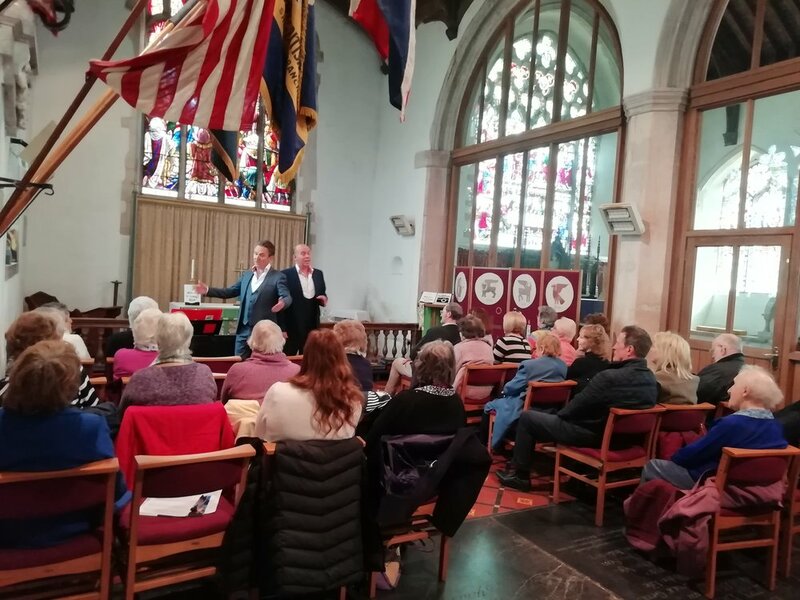 Award-winning cabaret star Mat Ricardo entertained over 60 residents whilst touring Ashill, Necton, Harling, Attleborough, Shipdham and Necton from 4-8 Feb with the Silver Social. The show opened with Mat Ricardo balancing a small table on his forehead, complete with a china cup and saucer on top! The gentleman juggler wowed us with his tricks which included juggling cigar boxes and ten-pin bowling balls! He also performed a daring spine-tingling trick called the neck crane. We shared a wonderful week full of laughter and surprise. We would like to thank everyone who came along, despite the cold and wet weather. 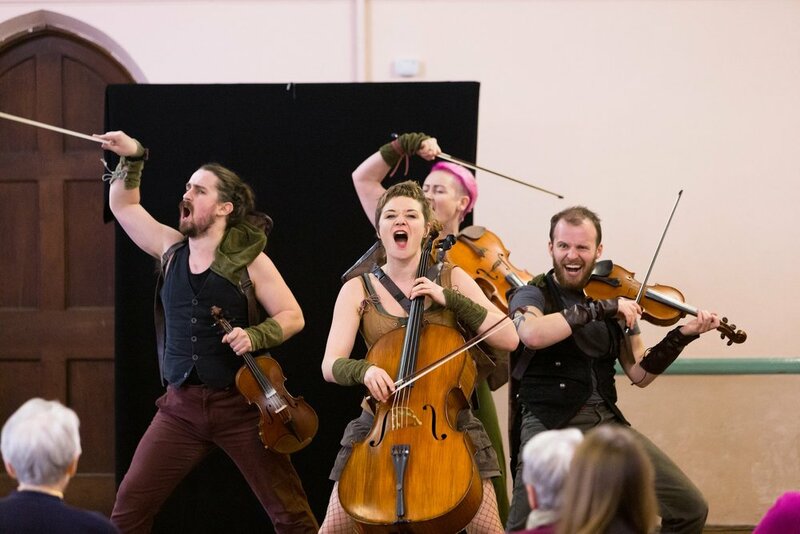 And also, thank you to Mat Ricardo for putting on such a brilliant show in Breckland’s community venues. 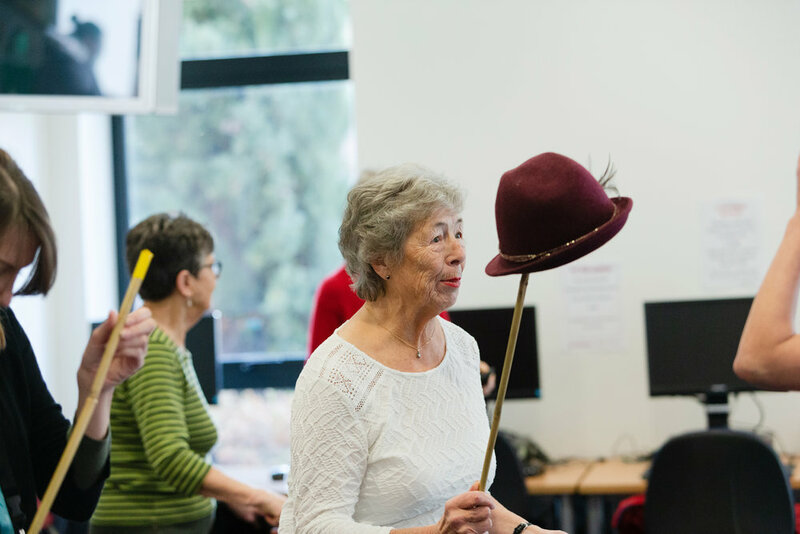 Last week residents took part in Glass House Dance’s ‘Dance & Social’ workshop at libraries throughout the district, singing and dancing along to some of Hollywood’s greatest musicals! Silver Social shortlisted for the National Campaign for the Arts #HeartsForTheArts! We're very excited to announce that the Silver Social has been shortlisted for the National Campaign for the Arts (NCA) #HeartsForTheArts Best Local Authority Arts Initiative. The winners of the "Hearts For The Arts" Awards 2019 will selected by a panel including writer and broadcaster, Samira Ahmed, actor Les Dennis and Kwame Kwei-Armah, Artistic Director of the Young Vic Theatre. The winners will be announced on Thursday 14 February. 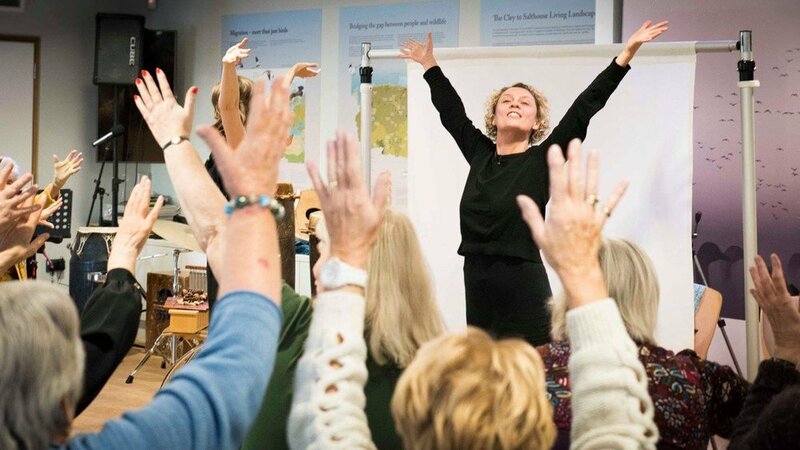 In January 2019 we welcome back Glass House Dance to Silver Social for their Hollywood musical extravaganza workshop! These sessions which are open to all ages, with particular focus towards the elderly and are dementia inclusive.